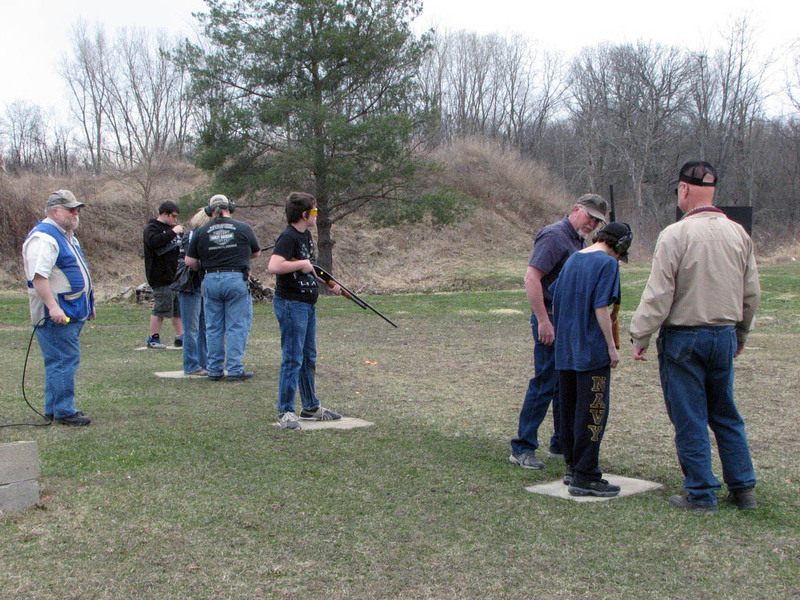 The Jr. & Ladies trap program recently received a grant from the Friends of the NRA. The grant consisted of 30 cases of 12 ga. & 5 cases of 20 ga. shotgun shells, eye protection, ear protection and a 12 ga. over and under shotgun for the shooters. I want to thank Dennis Dann for his help and walking me through the paper work that needed to be presented to FNRA board. The Junior and Ladies Trap program begins on April 14th with our Basic Shotgun Class from 9:00 a.m. through 3:30 p.m. (bring a lunch). This class is for our Jr. and Ladies Trap shooters for the 2018 season. We offer this class to teach gun handling and gun safety to all our new shooters – girls, boys, and ladies. You do not have to be a COSC member to participate in this program. 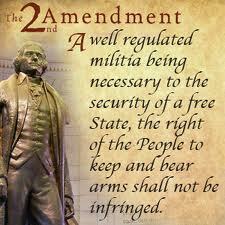 There is no cost to our program because it is funded through the NRA Grant we receive. To sign up for the Basic Shotgun Class, please contact Gary Kandler at 646-7973. Class materials will need to be ordered for each participant, so please contact Gary to let him know who plans to attend from your household. Junior and Ladies Trap shooting will begin on Tuesday, April 17, 2018 and continues every Tuesday through August (weather permitting). Shooting starts at 5:00 p.m. and continues until everyone has shot 2 rounds of practice with coaching. 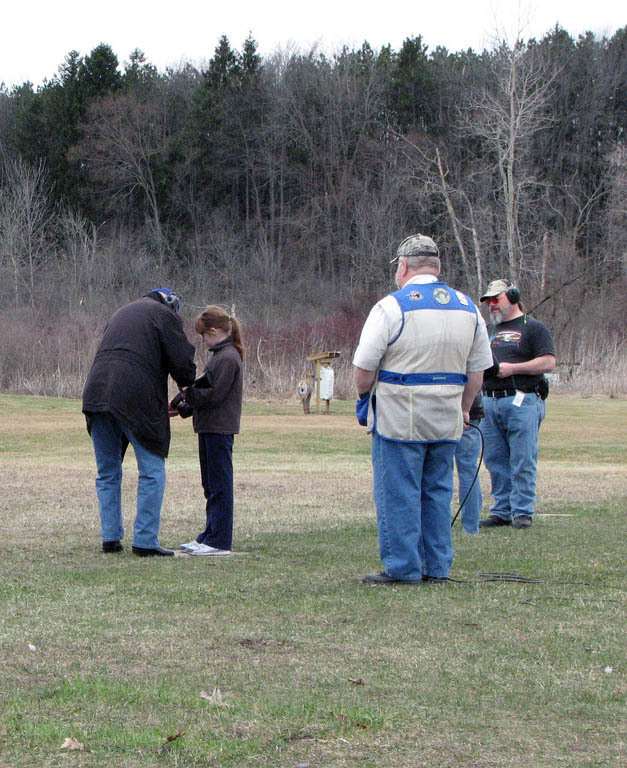 Junior shooters can also be scored to achieve NRA Marksmanship awards – which are very nice medals. Sometimes, if time permits, we play a few games. Those students who have taken the Basic Shotgun class also have the opportunity to earn shooting awards through the NRA beginning with the Pro-Marksman and ending with the Distinguished Expert. Be mature enough to understand and obey trap safety rules and trap procedures. Be strong enough to safely hold a shotgun and shoot 25 rounds of ammunition. 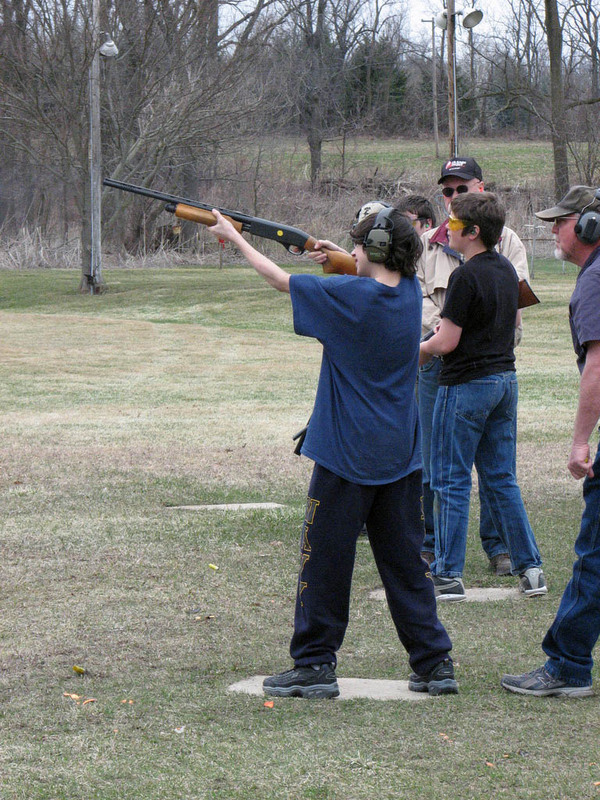 COSC provides the instruction, safety equipment and provides clay pigeons and ammunition (either 12 gauge or 20 gauge shells) for the junior trap program. Again, there is no cost to the juniors or their parents. We also have shotguns that are available for use by juniors who do not have access to an appropriate firearm.